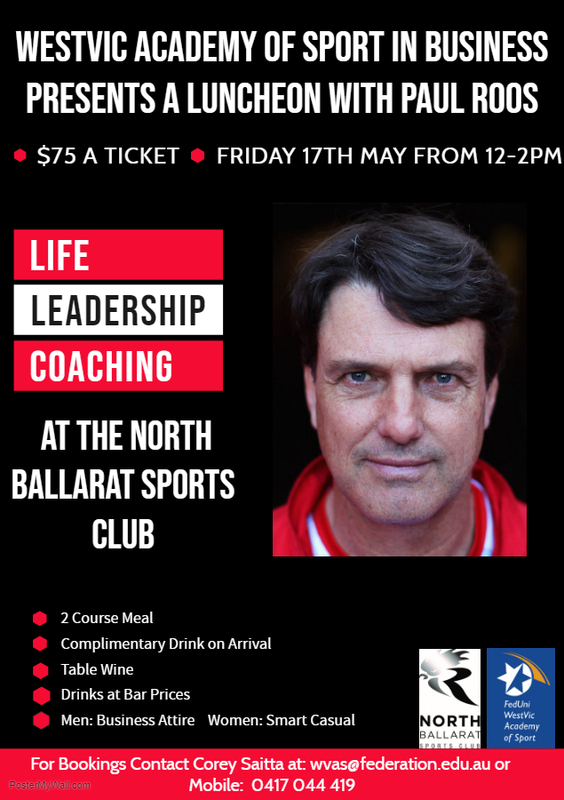 Westvic Academy of Sport in Business presents: a Luncheon with Paul Roos. Paul will be discussing Life, Leadership and Coaching during the 2-course meal at NBSC. Enjoy a complimentary drink on arrival, table wine and drinks at bar prices. Dress code is business attire for men, smart casual for women.